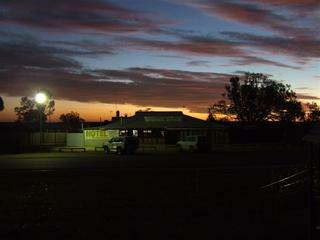 Looking south towards William Creek, with the Pink Roadhouse to the right. 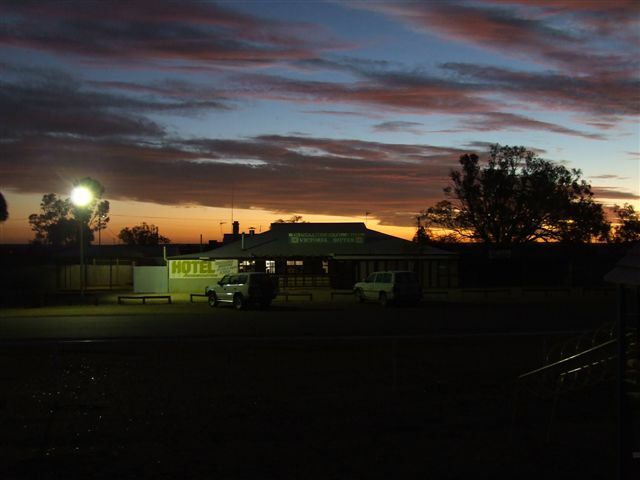 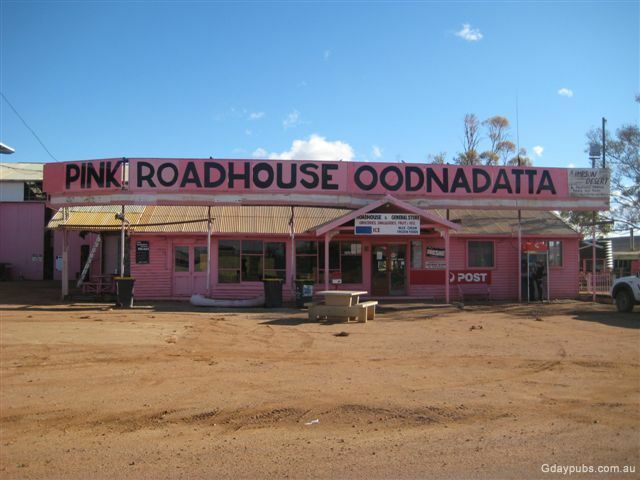 Call in to the Pink Roadhouse for the good oil on traveling down the Oodnadatta Track. 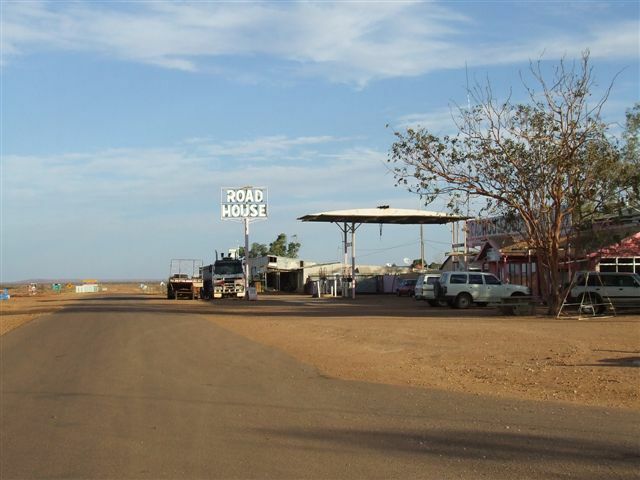 An appealing desert town. 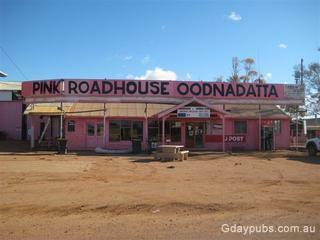 Located 1011 km north of Adelaide via Coober Pedy and 1092 km north via Marree and the Oodnadatta Track.